Daredevil - Season 1 - Promotional Pictures. . Wallpaper and background images in the Daredevil (Netflix) club tagged: photo marvel daredevil season 1 promotional episode pictures. 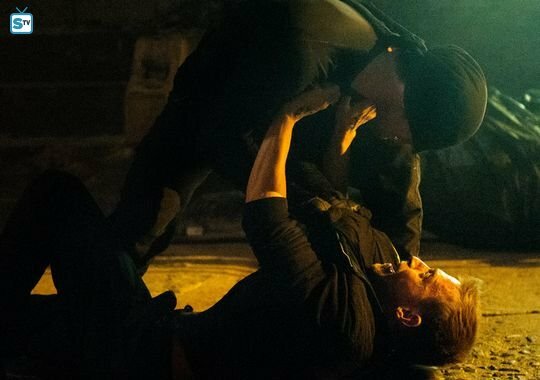 This Daredevil (Netflix) photo might contain 大西洋セイウチ, セイウチ, アトランティック・セイウチ, オドベヌス・ロマース, and 大繁殖.